Located in Candolim, Phoenix Park Inn Goa offers comfortable rooms with a balcony and pool views just 600 m from Candolim Beach. 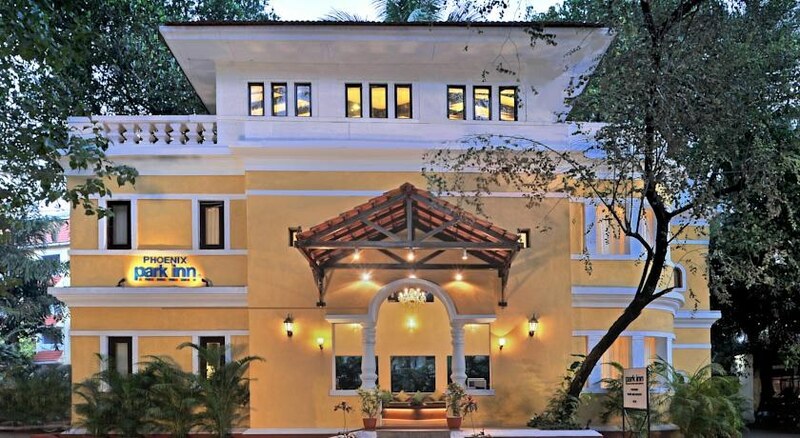 Escape to the Phoenix Park Inn Resort in Candolim, Goa, a beautiful tropical retreat within walking distance of the world’s most popular beaches. Relax in spacious, tastefully decorated hotel rooms and enjoy the convenience of on-site restaurants and 24-hour room service. 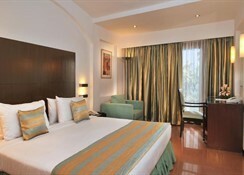 Spacious, modern rooms include balconies and artwork inspired by Goa’s unique heritage. Most rooms overlook the pool, and all rooms are fitted with a coffee/tea maker, satellite TV and private bathroom. 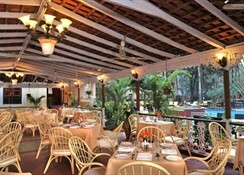 The resort's restaurant, Casablanca Restaurant, serves seafood and regional cuisine. Each evening, guests are able to wind down in the cozy lounge bar. A choice of eating options can also be found close by. 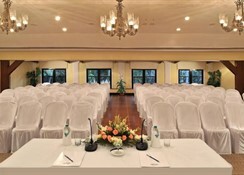 Goa Inn Phoenix Park is 1.5 km from Fort Aguada and 15 km from Panjim. Dabolim Airport is about a 1-hour drive away. 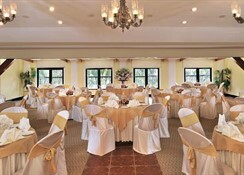 Phoenix Park Inn Resort has a fitness center with a sun deck and a swimming pool. For a quick and effortless arrival and departure experience, guests can benefit from the express check-in/check-out kiosk. On Wednesday 08 November 2016 the Government of India announced INR 500 and INR 1000 rupee notes issued by the Reserve Bank of India are not valid from 09 Nov 2016 at 12:00 AM. You can exchange your Rs. 500 and 1000 rupees note from your nearest bank branch before Dec 30 to New 500 rupee note and New 2000 rupees note. 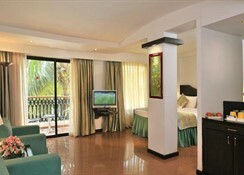 Phoenix Park Inn Resort Candolim is within easy reach of Sinquerim. The staff at the tour desk is available to book tours and sightseeing trips in Candolim.